[Event] The Butterfly Project: Glucerna Challenge Me! Diabetes is an issue that is close to home as one of my family members is a diabetic. Diabetes is caused by high blood glucose in our body, and it has been a worldwide concern for years. 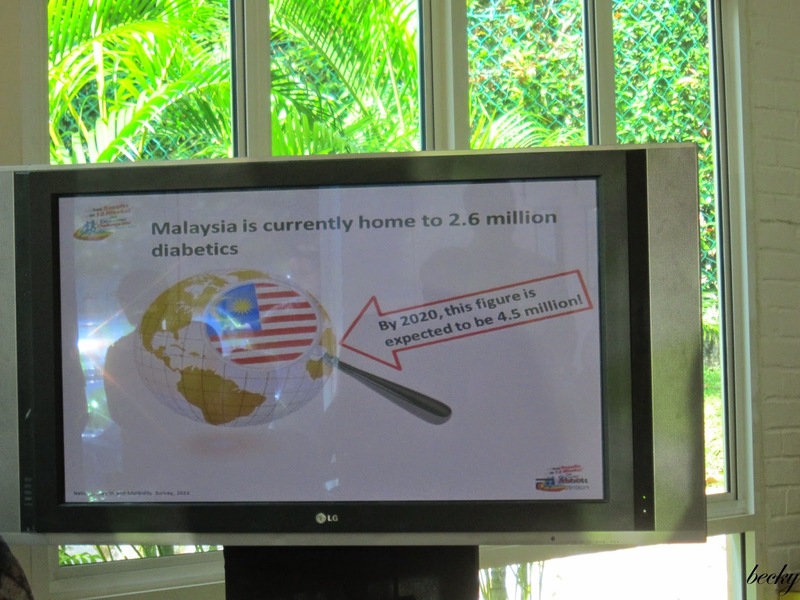 The numbers of diabetic adults are shocking! In 2013, the diabetic adults reached a total of more than 380 million and by 2035, the number is estimated to reach over 592 million! 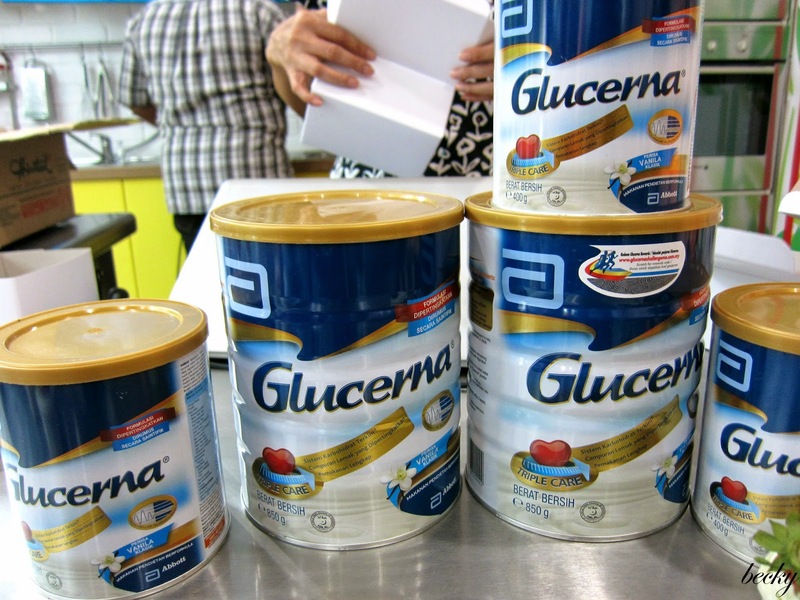 Glucerna helps patients to manage their blood glucose levels, weight and cholesterol. 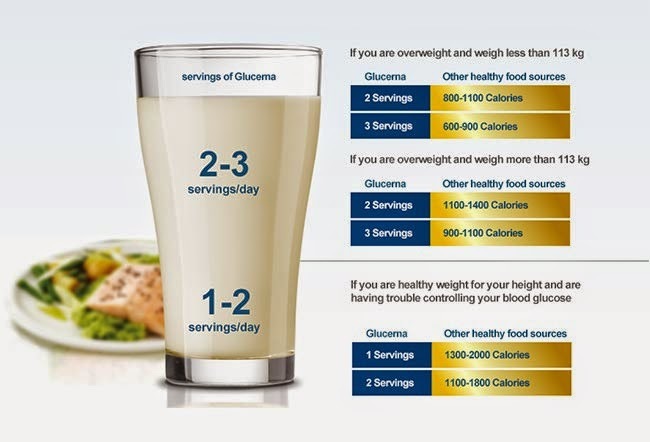 It can help to reduce weight, when use as part of an overall diabetes management plan. 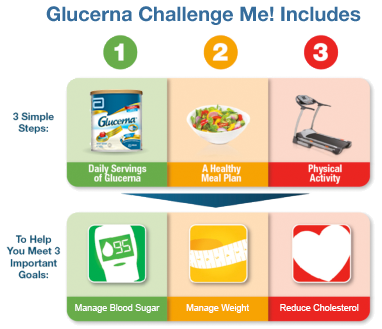 So, what is Glucerna Challenge Me Programme? It's really not easy to maintain or manage a healthy lifestyle, especially if you are living a hectic on. 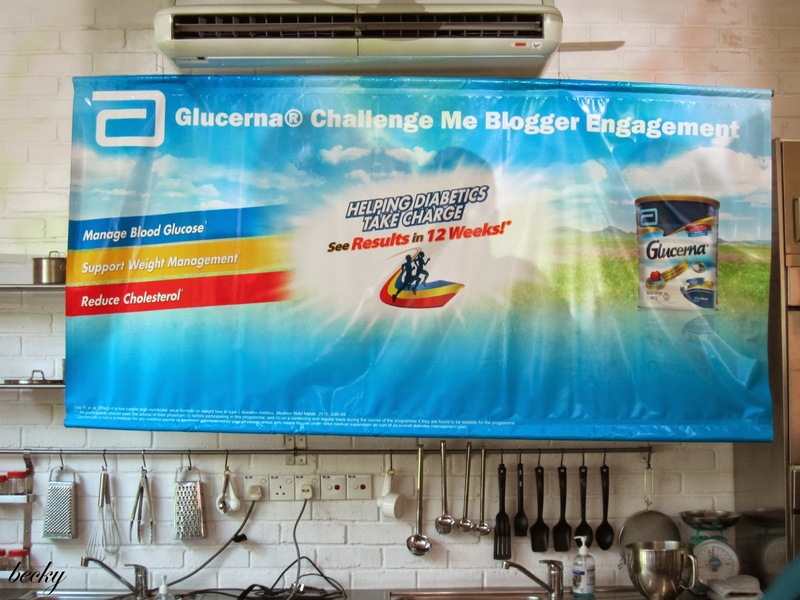 Having this in mine, the Glucerna Challenge Me Programme has been designed to customize to your needs, in order to help you to build a healthy lifestyle. Also, it provides useful tools and solutions to help take the stress and hassle out of managing your diabetes. If you prefer to be hassle-free, you can consume Glucerna along with lukewarm water. 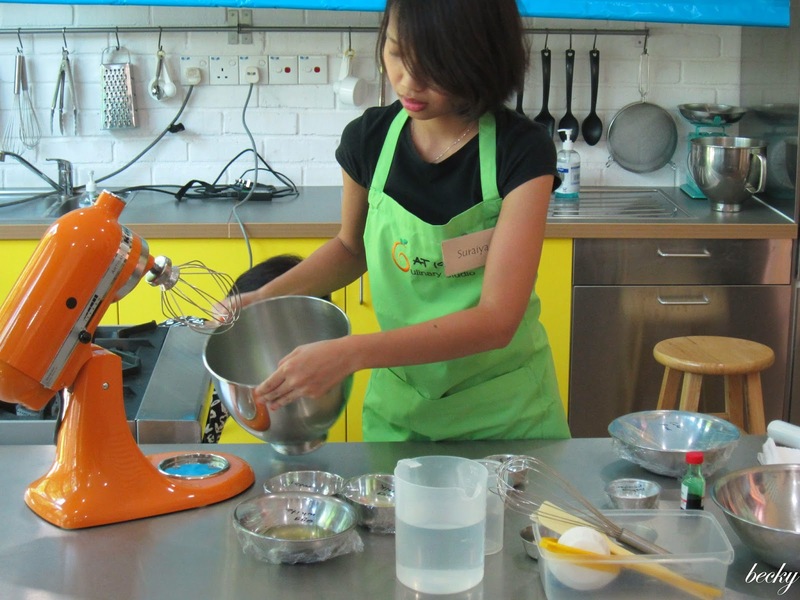 The servings will depend on the calories per day that you are required to have. 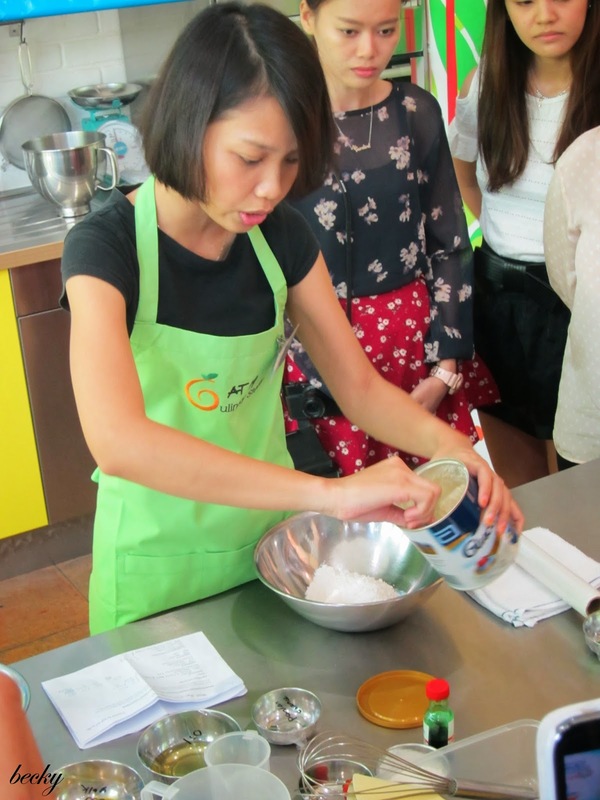 Apart from this, you can also incorporate Glucerna into dessert too! Oh yes, you heard me correctly - DESSERT! When consume the correct amount, diabetics are still allowed to enjoy their dessert occasionally. 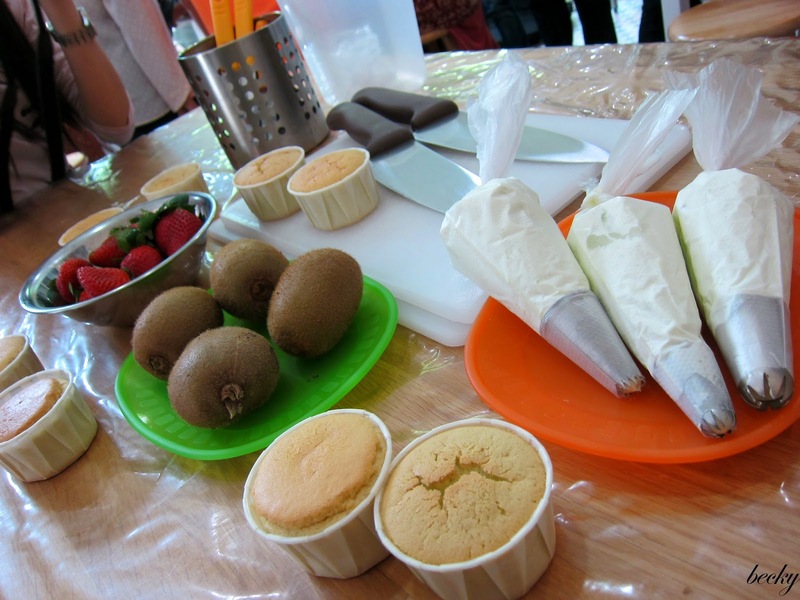 There was a demo during the briefing session, on how to incorporate Glucerna into cupcakes! 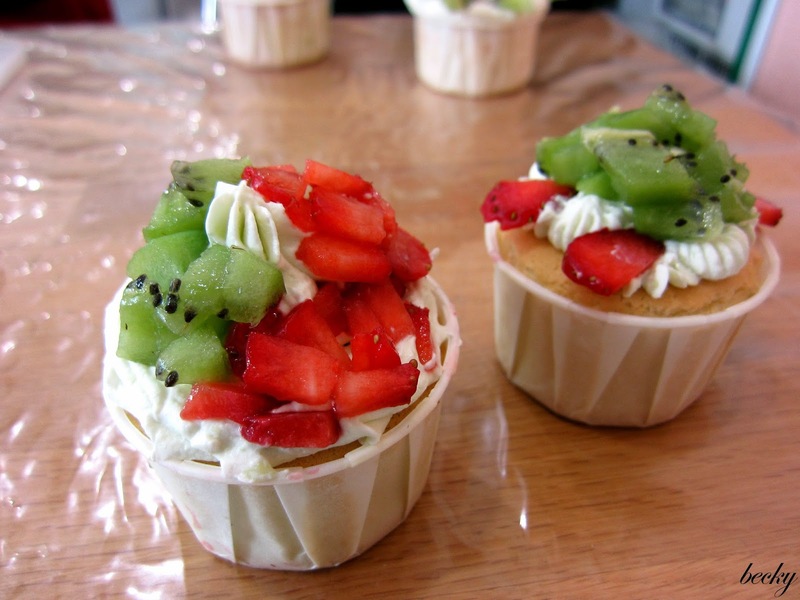 We get to decorate our very own healthy cupcakes too, with fresh fruits of course! Forgive my lack-of-artistic-cupcakes. I tried super hard to make them look pretty. 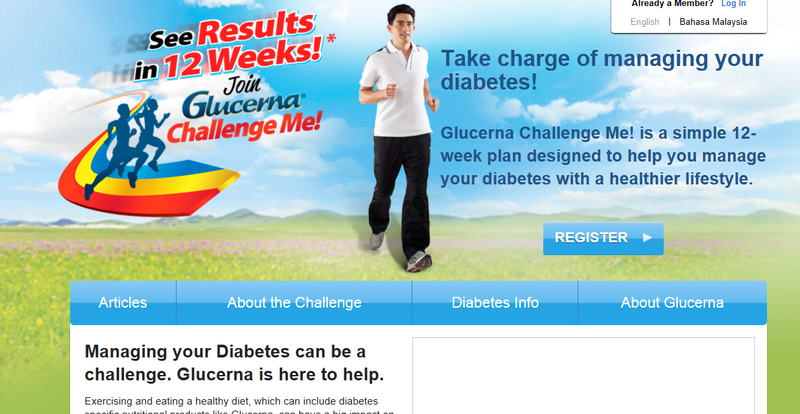 You can go to www.glucernachallengeme.com.my to participate in the Glucerna Challenge Me programme. A mobile app is also available on IOS and Android for on-the-go access to the program.